Get a great deal on a Graco car seat from GracoBaby.com right now! 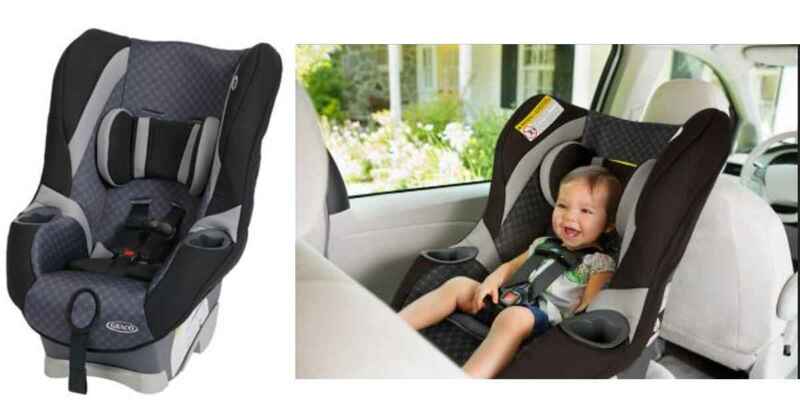 They’re offering the MyRide Convertible car seat for $119.99. Once you add the seat to your cart, the price will drop to $83.99. Plus, use code FRESHSEAT at checkout to get an extra 20% off, making the price $67.19! This seat is currently on Amazon for $89.99, so grab it from Graco to get the best price. This offer is valid for a limited time. Shipping is FREE (with orders of $50 or more).